Meditation is thought to be highly beneficial to the mind and body, but does it really do what it's claimed, and is it worth your time? It sure is! Meditation can change your mind to cope with stress and emotions better, allowing you to be happier! 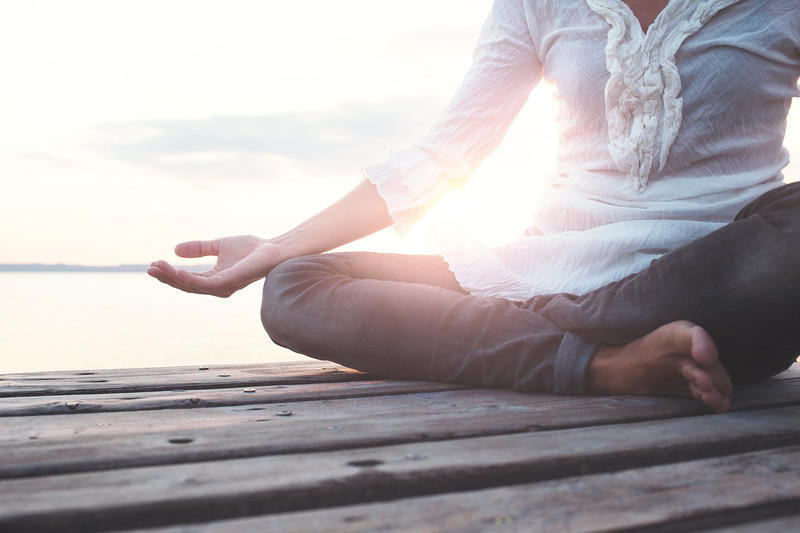 Meditation is thought to be highly beneficial to the mind and body, but does it really do what it’s claimed, and is it worth your time? It sure is! Meditation can change your mind to cope with stress and emotions better, allowing you to be happier! In this episode of Towards the Future, we discuss meditation and if it’s worth your time and energy. Meditation is thought to help with mental problems, such as depression, anxiety, and mood swings. Meditation has been one of the most beneficial things I have found that has helped me overcome many obstacle and view them rationally. I use to not be able to regulate my emotions and would get out of control and feel emotions so strongly that they would control me, but meditation has helped me regulate that and actually control my emotions. When trying to make a tough decision, meditation can allow you to tap into your subconscious and figure out the proper way to proceed. This works by allowing your thoughts to flow, and all attachments are let go. We hold onto people and objects mostly out of a materialistic desire or longing for those things. If we realize a person isn’t right for us, or we must get rid of things around us, we might have a hard time due to bias that has formed in our mind about those things. Meditation will allow you to see what truly is and isn’t and gives you the tools to proceed to shape your life. Have you ever meditated? If so, do you find it difficult? Don’t force yourself is the primary key I have since meditation is about allowing. If something is uncomfortable, or you are trying to force relaxation and thoughts keep coming up, don’t push those thoughts away. Just let them be and they will go on their end. Also, don’t force how you should meditate. Meditation is unique for everyone. While being free from distractions is key, anything can be meditation if you are focused on something that helps and benefits you in some way.